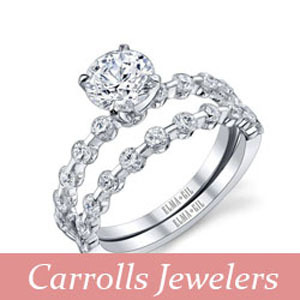 Carroll’s Jewelers, is a family owned and operated traditional jewelry store. Carroll’s was founded by Carroll Seghers in Cincinnati, Ohio in the 1930’s and relocated a decade later to South Florida. We are grateful to be celebrating four generations and over seventy years of service. 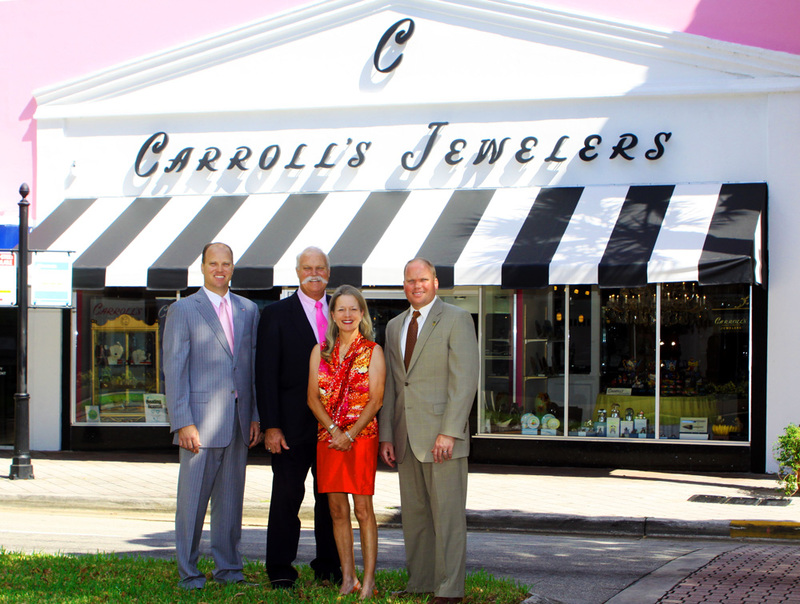 The highest level of customer service and consumer protection is a cornerstone at Carroll’s. 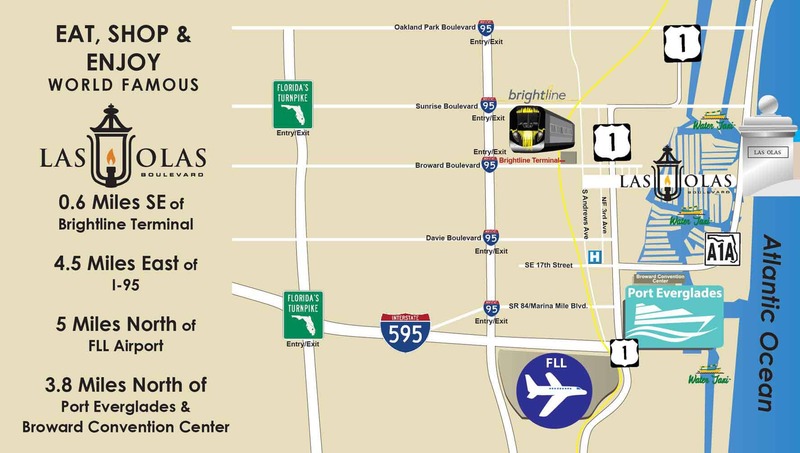 The highest ethical and professional standards were required to work for Carroll Seghers. These standards have been a part of Carroll’s Jewelers since day one, and are part of why we have been a member of the American Gem Society for over sixty years.